Techcons Phu Nhuan Apartment for sale, Hoa Su, Ward 7, Phu Nhuan, Ho Chi Minh City. 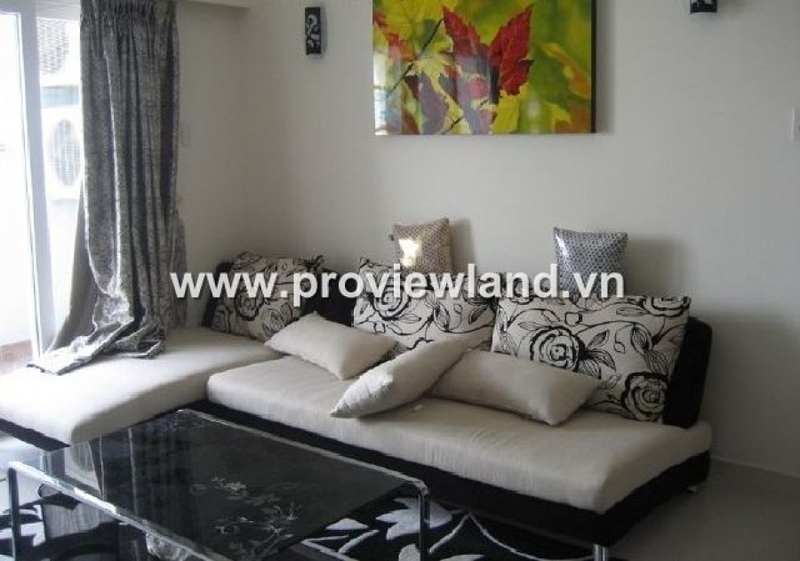 The apartment is for sale at the best price, adjacent to District 1 and Tan Son Nhat Airport. With 3 bedrooms, floor: 15 floor. Price: 28 million / m2.